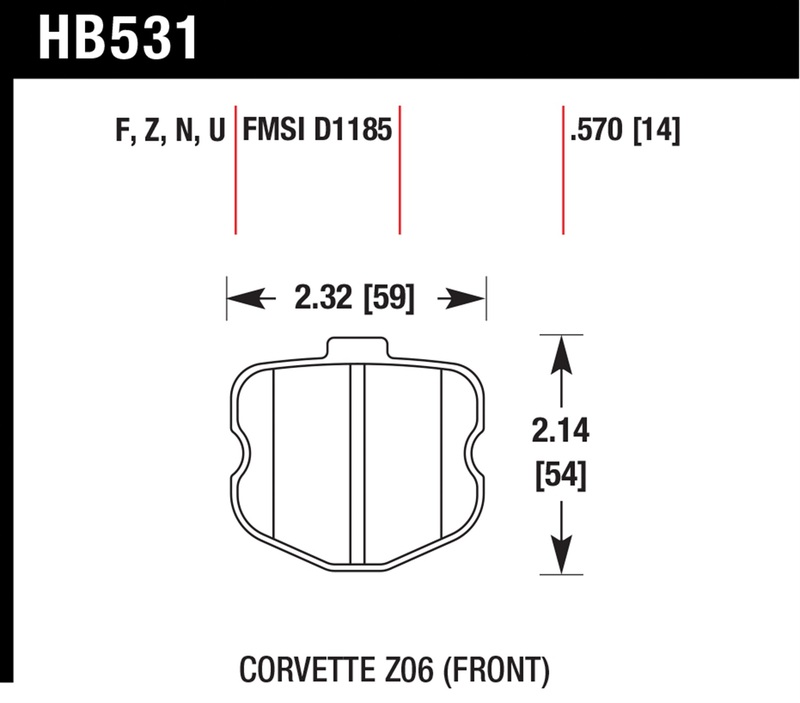 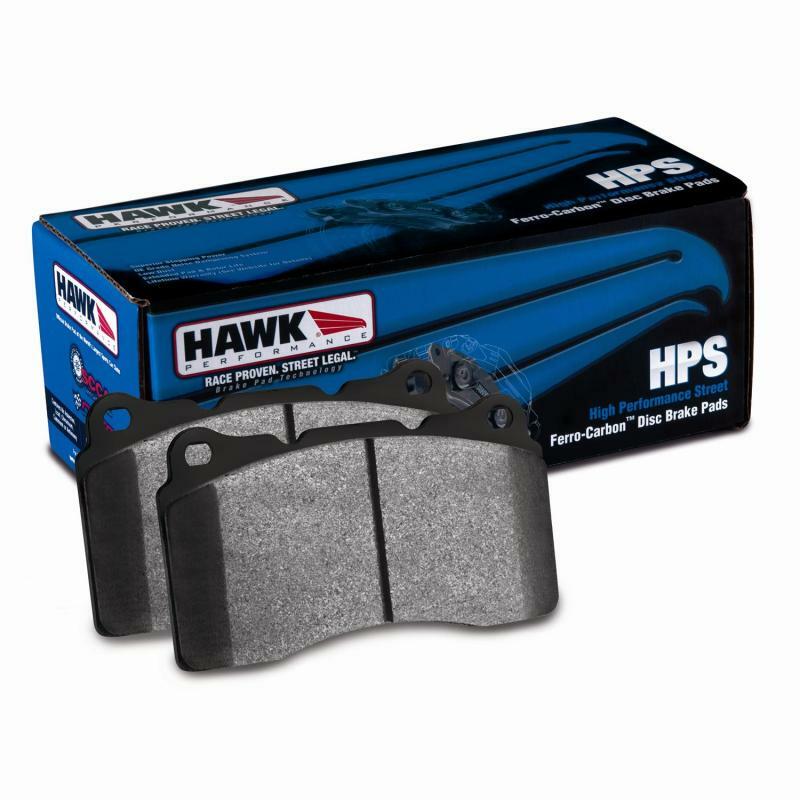 Notes Fits models with multi-piece brake pads only (6 pads per caliper). Warning! 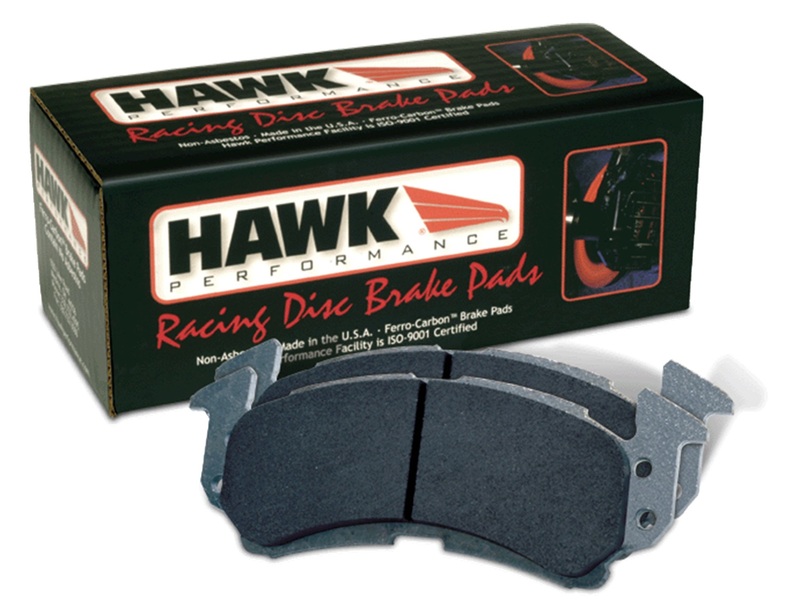 Due to the dramatic friction levels produced by this product to achieve race level braking; rotor wear, noise, dust and pad life may be affected.